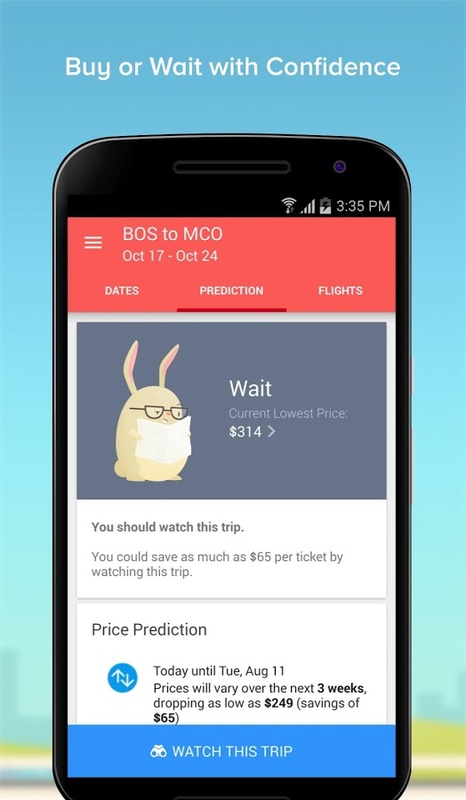 Hopper uses large data sets of flight prices and historical trends to figure out when prices are going to be lowest. 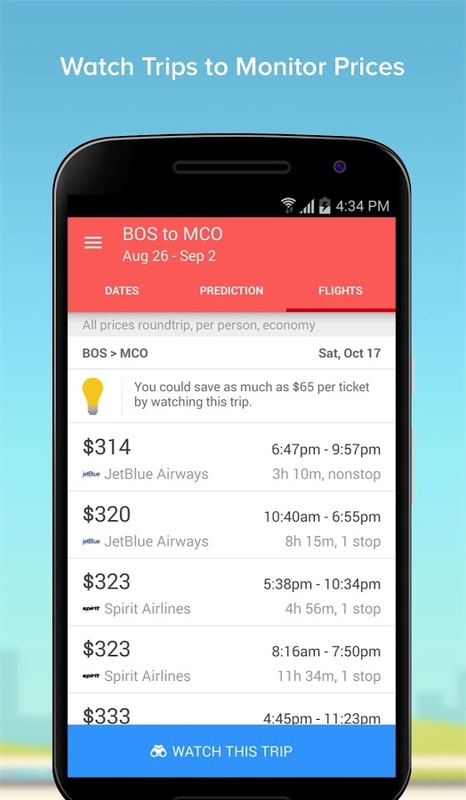 Hopper also lists current prices for flights in the app, and when it detects that prices have changed, you'll get a notification. 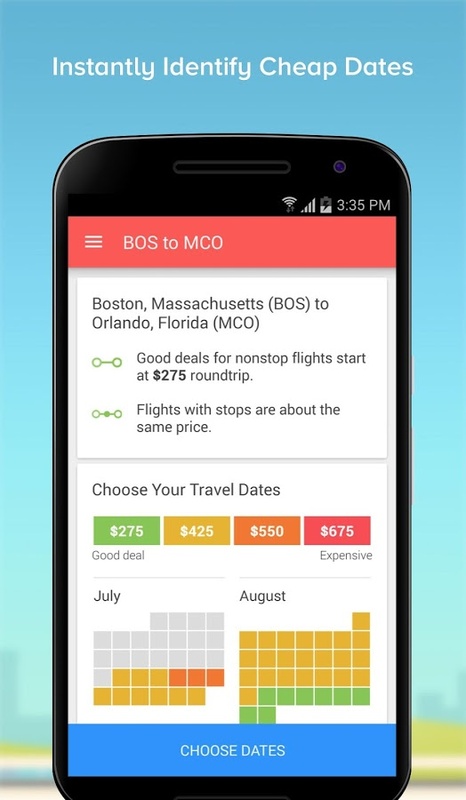 Supposedly it helps you book flights in under 10 seconds too. 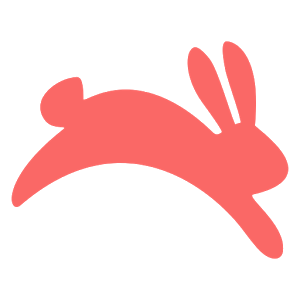 Oh, and there's a rabbit wearing reading glasses in the app. That's a point in its favor. 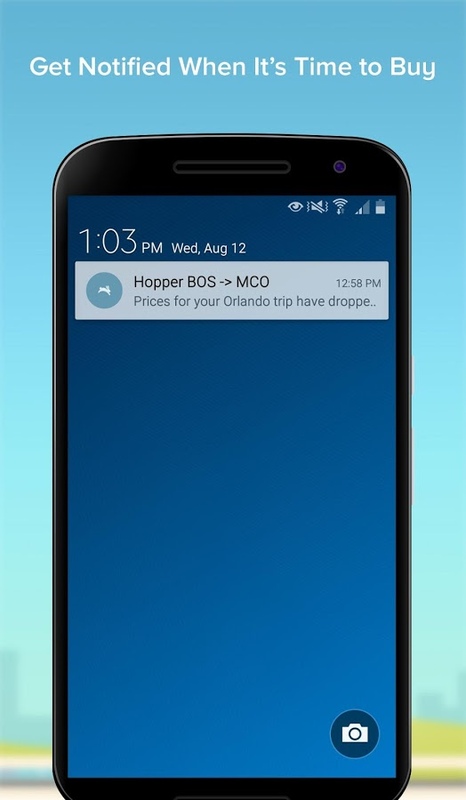 Adding a new trip to Hopper is a snap, but you can't stipulate any parameters other than dates and location for price tracking. 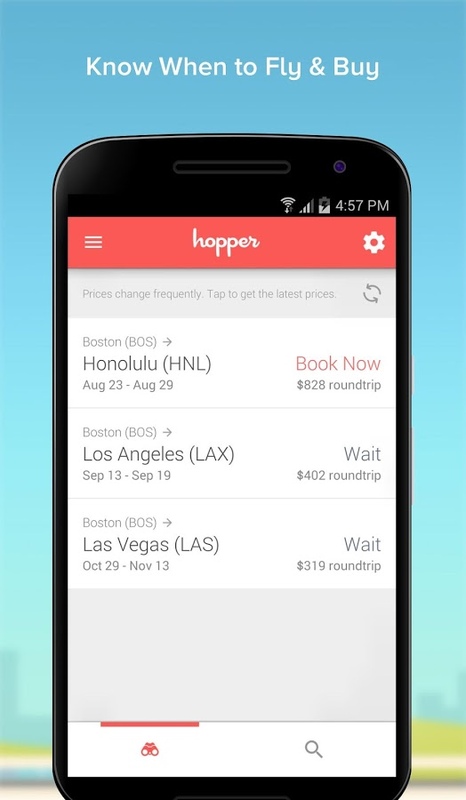 Hopper seems to mostly pay attention to the cheapest flights, which aren't always the most convenient. I would probably pay more for a flight that leaves at a reasonable hour and doesn't have a three hour layover, but that's just me.